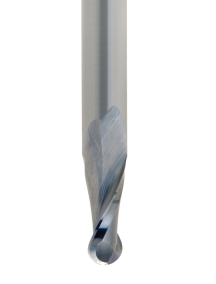 Solid carbide core, 5mm thick. A very stable tool with long life. Designed for use with plastic, .. 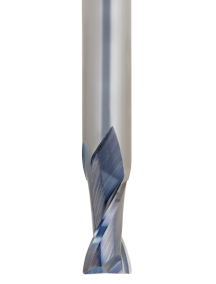 Innovative V grooving tool for aluminium composite panels (DIABOND). Fully balanced for high feed ra.. 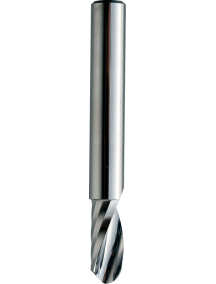 Highly Polished Single Flute Ball Nose Router Bits .. 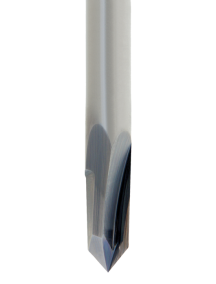 Highly Polished Single Flute Router Bits For Acrylic. The geometery of this cutter has been de.. 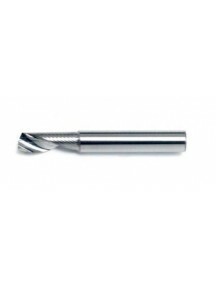 Single Flute Downcut Router Bits Multipurpose These router cutters have been designed to cut a ra.. 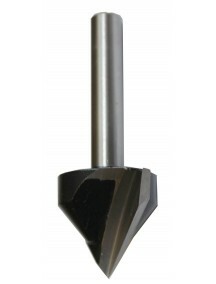 Single Flute Downcut Spiral Router Bits with geometery designed for cutting acrylic. The downward.. 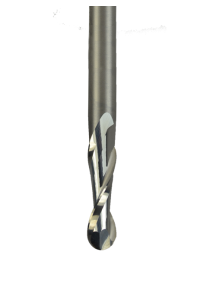 Single Fluted Upcut Router Bits Multipurpose. 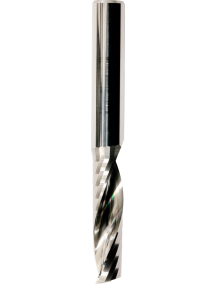 These router cutters have been designed to cut a ra..
Super High Finish Cristal Upcut for Acrylic will bring your plastics or non-ferrous metal machining .. 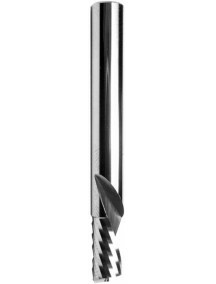 This tool has been developed to achieve a super high finish on plastics, however it works well on a .. 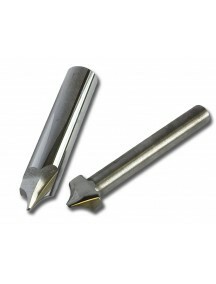 Solid carbide, 2 flute router bits with negative radius for rounded corners. This tool has been s.. 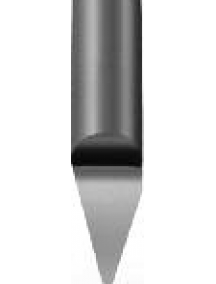 Description 2 flute, solid carbide, stub length*, square end, 30° upward spiral. 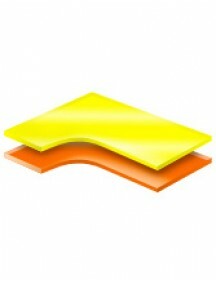 Application Suit.. 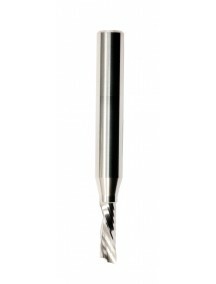 The half round engraving tools are offered with a wide range of tip sizes and angles to accommodate .. 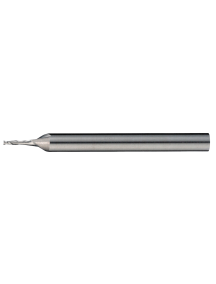 Designed for pocketing applications where the bottom of the pocket must be smooth. Designed for b.. 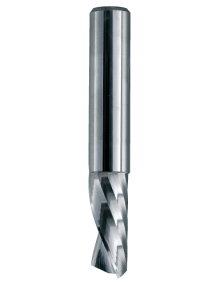 Designed for carving, slotting and 3D modeling operations. The improved tip geometry gives a su.. 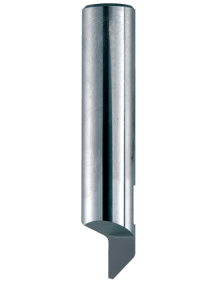 Designed for V grooving or beveling 90 degrees. 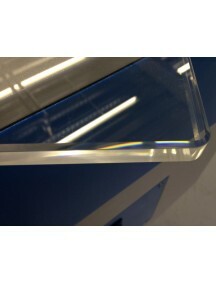 Designed for use with plastic, solid surface, com..